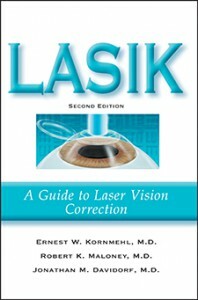 Library Journal has named LASIK—A Guide to Laser Vision Correction as one of the “Bestselling Small Press Titles of 2001.” The announcement was made in the March 2002 issue of the magazine. LASIK surgery is one the most popular elective surgical procedures. Some two million people have the eye surgery annually in the United States. Addicus Books has signed author Rosalind Benedet for two new titles dealing with breast cancer. The first is After Mastectomy—Healing Physically and Emotionally. 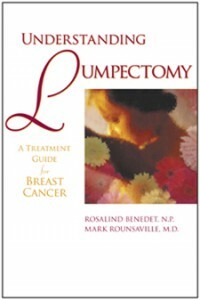 the second title is Understanding Lumpectomy—A Treatment Guide for Breast Cancer. 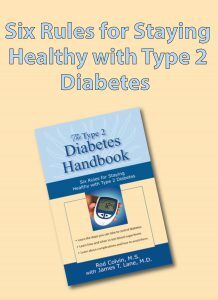 Two new consumer health titles will roll off the presses in early summer. 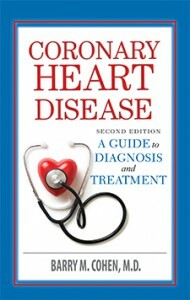 Both are fall releases; they are Coronary Heart Disease—A Guide to Diagnosis and Treatment and Straight Talk About Breast Cancer. 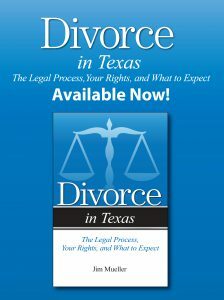 The breast cancer book is a totally new edition of the earlier Addicus title by the same name.